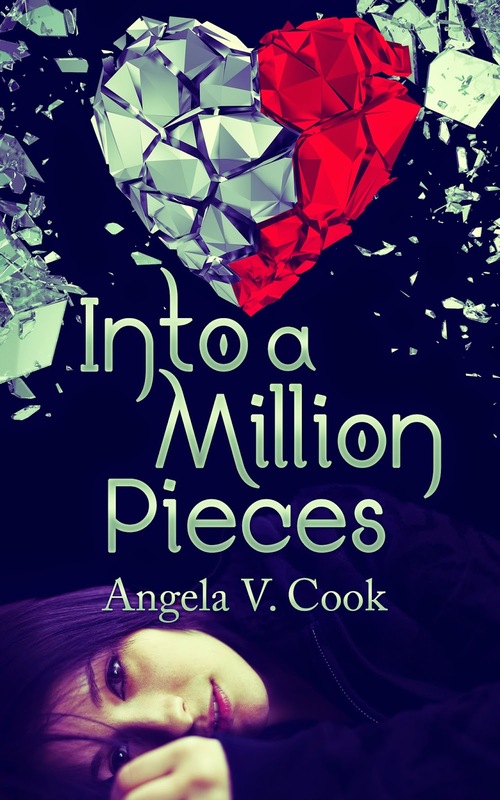 Angela V. Cook: Cover Reveal for INTO A MILLION PIECES!! 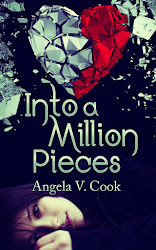 Cover Reveal for INTO A MILLION PIECES!! I have been waiting so long for this day!! 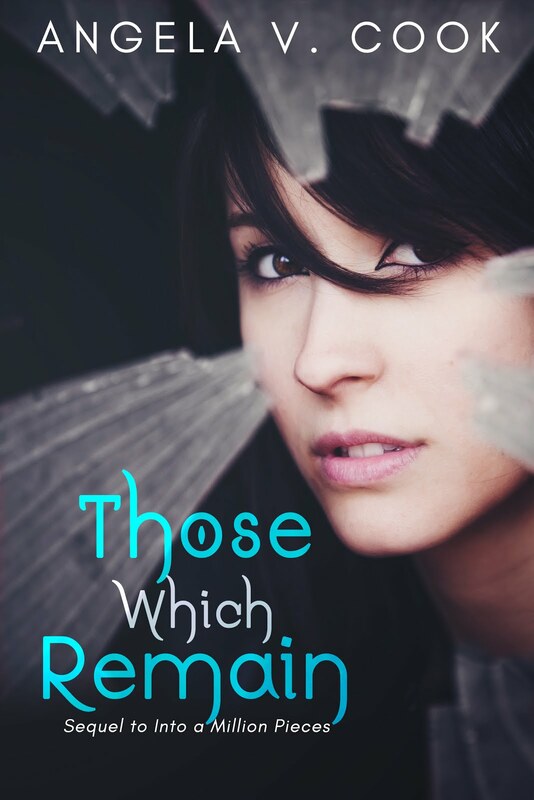 I always get so excited about my friends' cover reveals, and now here I am, revealing my own! I am absolutely THRILLED with how it turned out!! So much hard work went into it (Red Adept Publishing ROCKS!). So what's this book about, you might ask? Well, well, well...just take a gander at the official book description below.